I was born and raised in Athens, Greece. I studied Materials Science and Technology at the University of Crete (Greece) from where I also obtained my MSc in 2011. I then moved to the University of Warwick (UK) where I worked under the supervision of Prof. Rachel O'Reilly on my PhD titled: "Developing new routes towards precision and function in materials synthesis and properties". In 2015 I joined the Adolphe Merkle Institute (Switzerland) where I worked as a postdoc in the group of Prof. Christoph Weder. 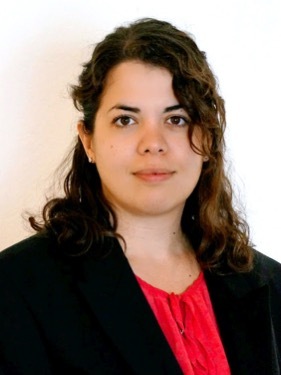 In 2016, I obtained a Marie Sklodowska-Curie fellowship that allowed me to work on the synthesis of supramolecular copolymers. In 2018, I joined the Institute of Organic Chemistry at the Karlsruhe Institute of Technology, funded by the SFB1176, to pursue my own research on polymers with precision in their sequence. 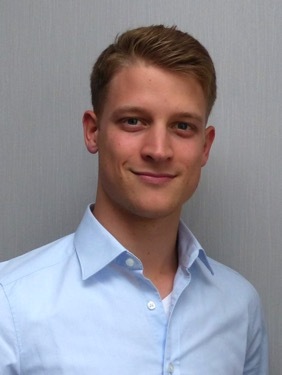 Dennis was born in Sinsheim, Germany, and graduated in 2018 from Karlsruhe Institute of Technology (KIT) in Chemistry. During the first years of his study, he worked, inter alia, in the field of polymeric science, with special regard on the synthesis of superabsorbent poly(acrylic acid)s, under the supervision of Prof. Manfred Wilhelm, whereby he obtained his BSc degree in 2016. Additionally, he worked as a student assistant for roughly one year. During his master’s degree study, he specialized in organic chemistry and obtained his MSc degree in 2018 under the supervision of Prof. Michael Meier. His research work was based on the synthesis of monodisperse, sequence‑defined oligomers via the Passerini three-component reaction. In November 2018, Dennis started his PhD under the joint supervision of Prof. Michael Meier and Dr. Dafni Moatsou, where he’ll investigate the effect of precision on the self‑assembly of graft copolymers. Federico was born in Verbania, Italy. While still in high school, he developed with two of his classmates an electricity-free method to remove arsenic from water, winning the water prize at the European contest “I Giovani e le Scienze EUCYS” in 2014 and representing Italy at the Stockholm Junior Water Prizes (SJWP). He obtained his BSc in Industrial Chemistry in 2017 from the University of Bologna. During his studies, he worked on functionalized polymers that chelate arsenic in water. Since September 2017 he is pursuing a masters degree in Industrial Chemistry at the University of Bologna. 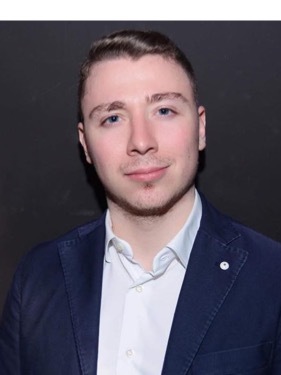 He started his traineeship at the Karlsruhe Institute of Technology (KIT) in February 2019 under the joint supervision of Dr. Dafni Moatsou and Dr. Claudia Bizzarri working on the study of polymers functionalized with photoactive organometallic complexes.